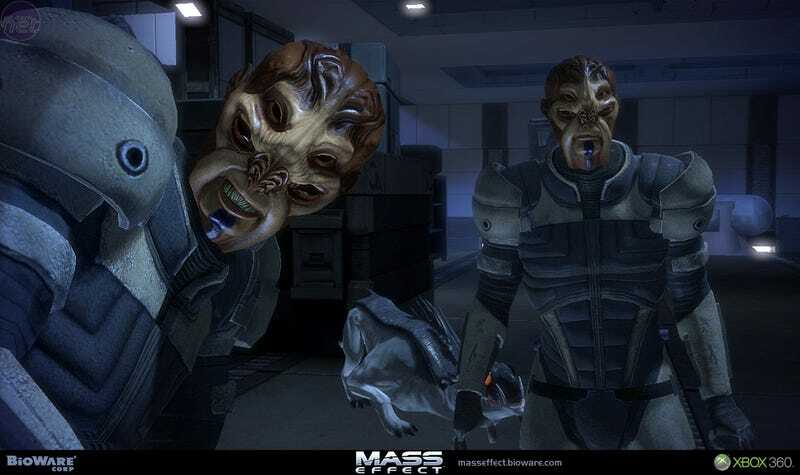 Join us in Steam chat tonight at 6:00 EST while we play some Mass Effect! Or have Mass Effect paused in the background while we sit around giggling at highly inappropriate jokes. Or don't play Mass Effect at all and just come chat. You know what? Do what you want.